I am Lollerland. 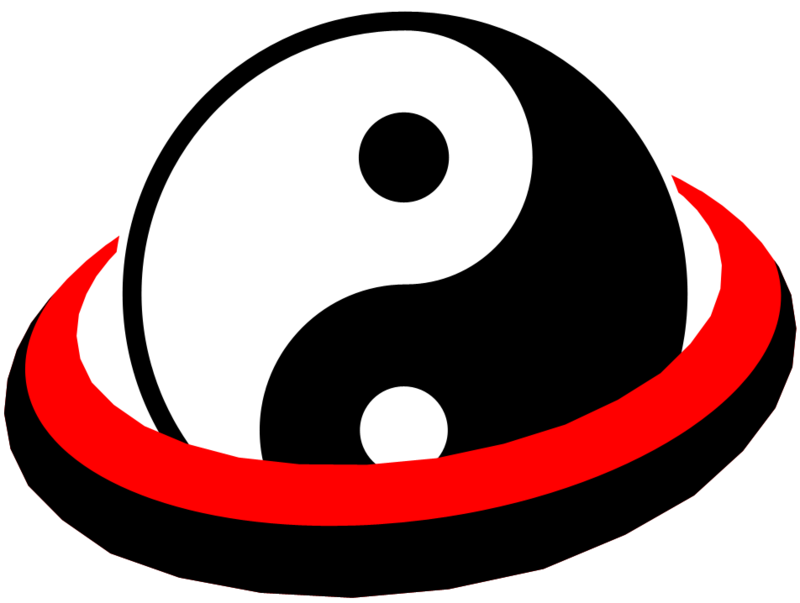 I have been assigned as Ambassador to Taijitu from Equilism. I would like to recieve proper masking for the same.